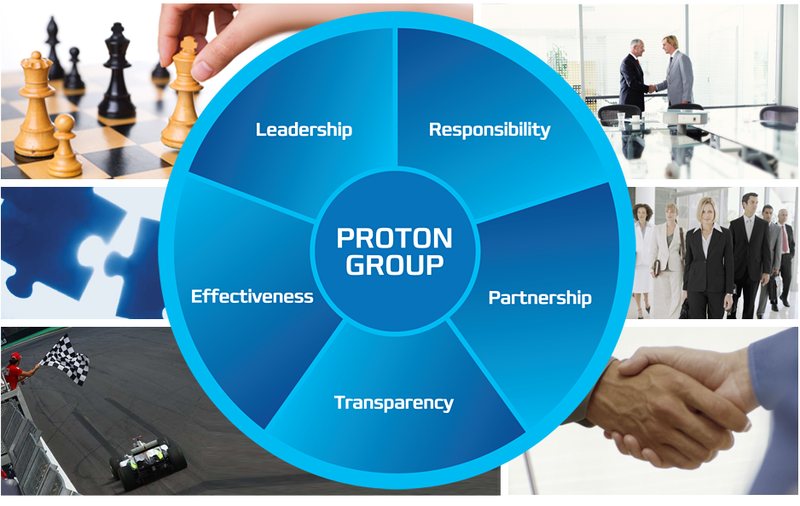 In the 2000s, when PROTON was created by like-minded persons full of enthusiasm and resolution to launch to the HVAC market a product which would combine up-to-date technical developments and modern design and availability for customers. We were the first who applied electronically commutated motors in the Commonwealth of Independent States. Since that time we have developed significantly and demonstrate solid growth that made us the leader of the market. At present, we possess powerful technical basis, highly effective corporate culture and perfect image of a reliable producer of high-quality air heaters and air curtains. Wide product range enables to select optimal solutions for any enquiries and, thus, meet requirements of our clients. The use of modern and energy-efficient solutions.